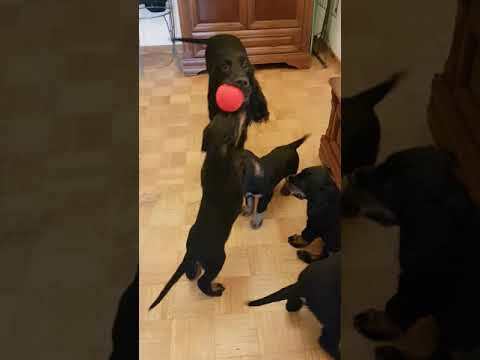 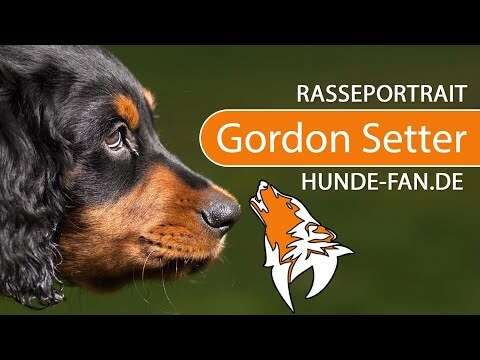 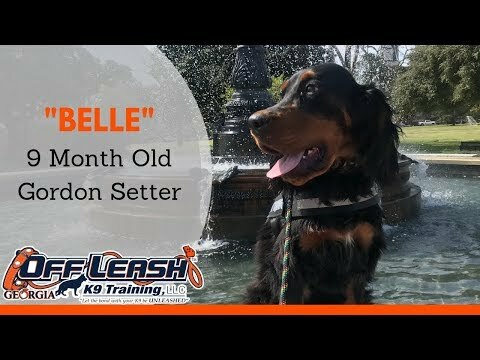 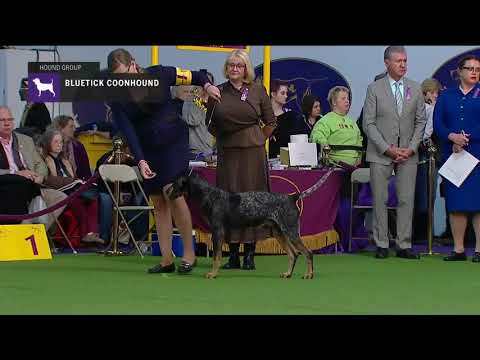 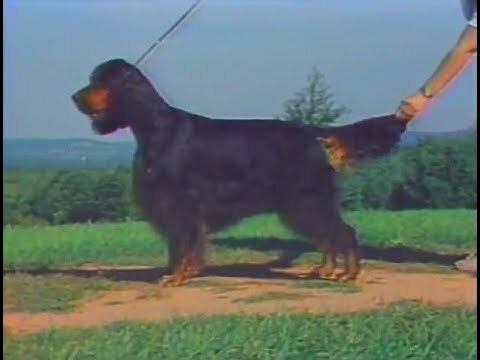 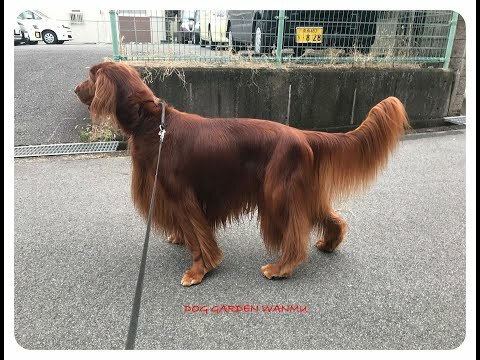 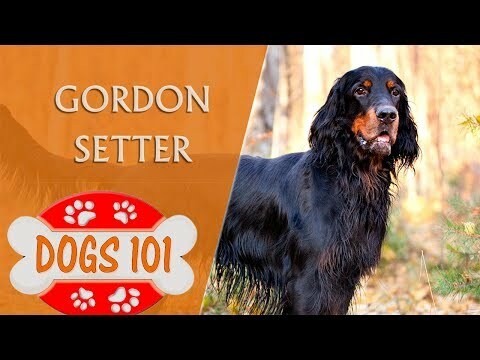 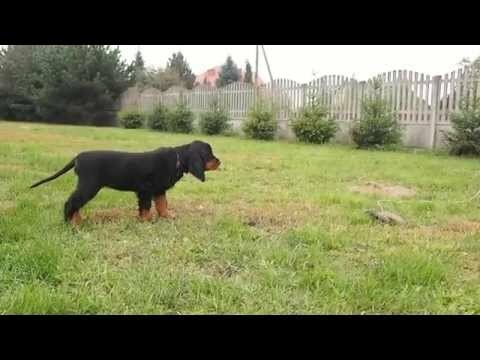 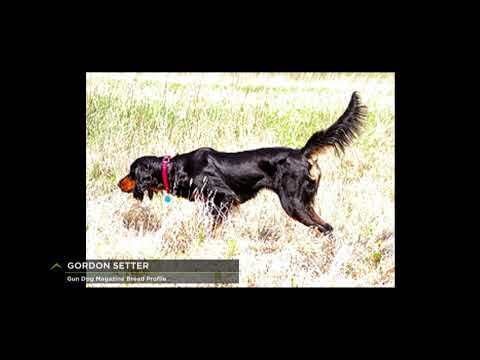 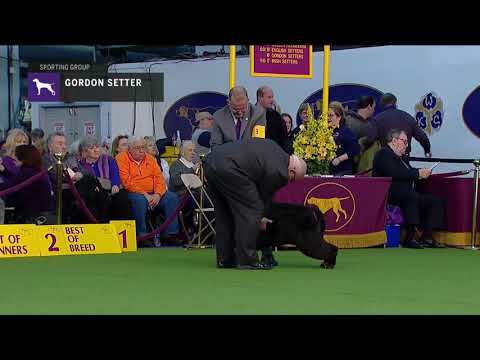 The Gordon Setter is a large breed of dog, a member of the setter family that also includes both the better-known Irish Setter and the English Setter. 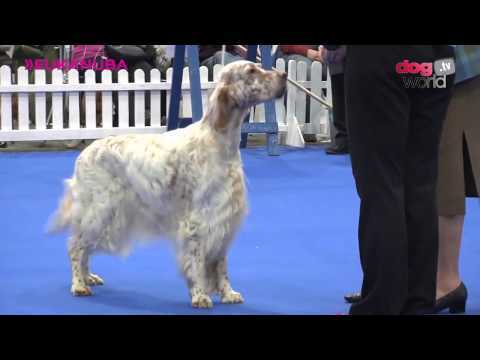 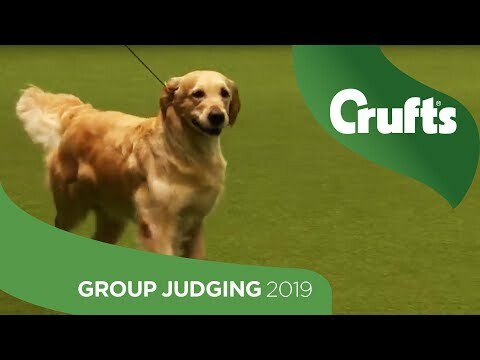 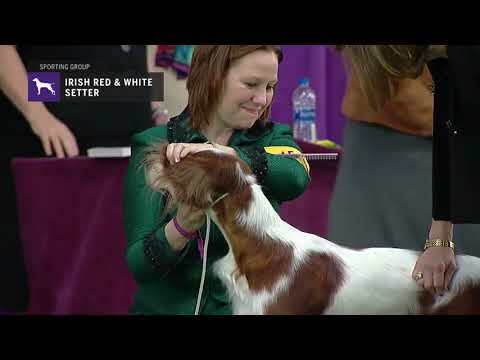 Setter breeds are classified as members of either the Sporting or Gundog Group depending on the national kennel club or council. 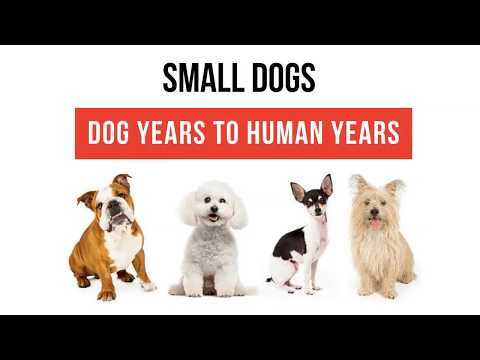 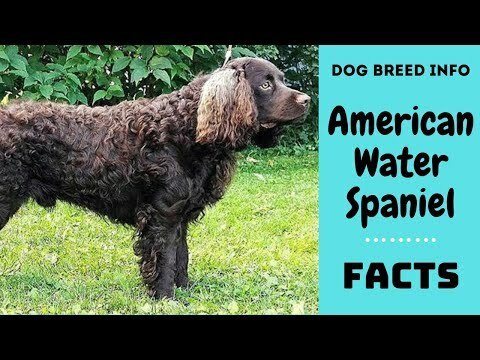 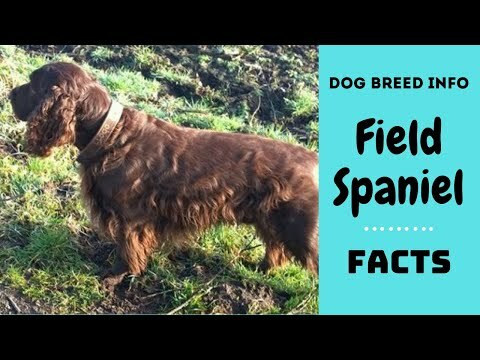 The original purpose of the breed was to hunt gamebirds. 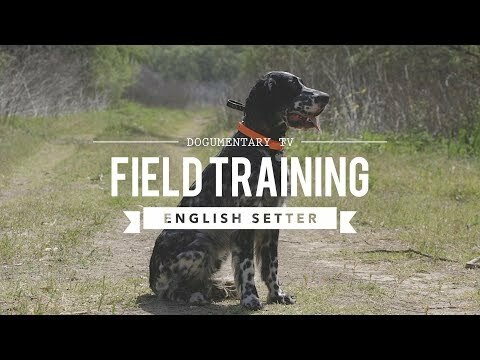 Their quarry in the United Kingdom, may be partridge or grouse, pheasant, ptarmigan, blackgame, snipe or woodcock: whilst overseas bird dogs are worked on quail, willow grouse, sand grouse, guinea fowl, sagehen, francolin and any other bird that will sit to a dog—that is to say, will attempt to avoid a potential predator by concealment rather than by taking to the wing at the first sign of danger. 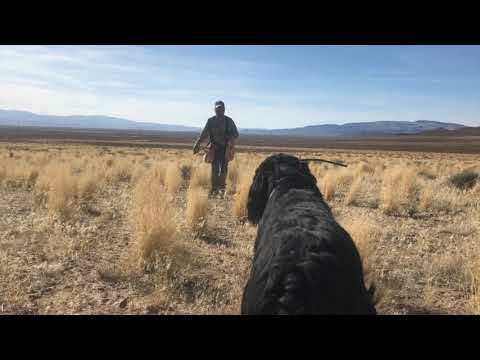 It is this combination of a bird that will sit fast in front of a dog that will remain on point that makes bird dog work possible. 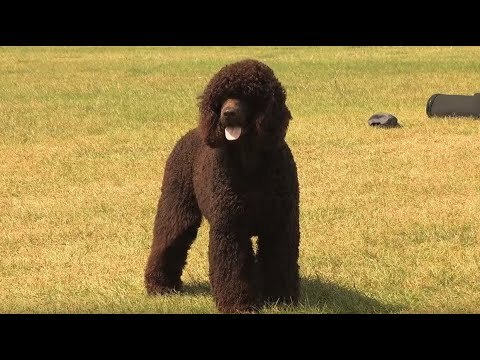 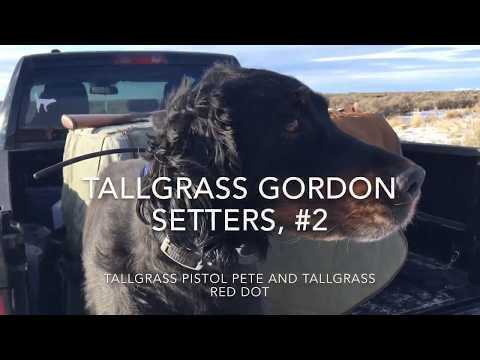 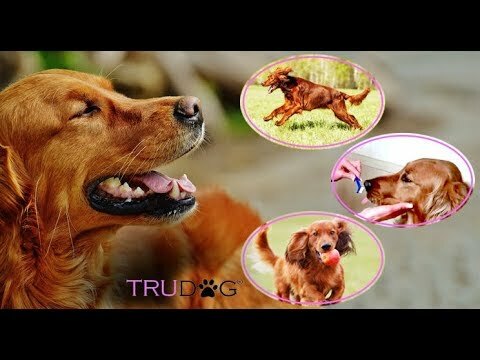 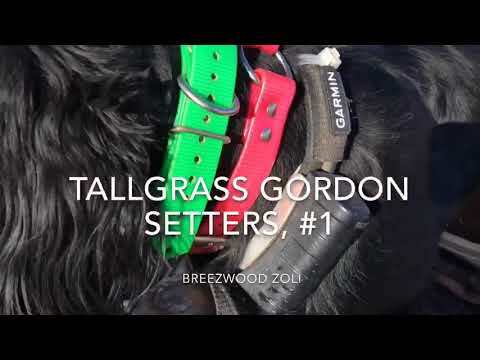 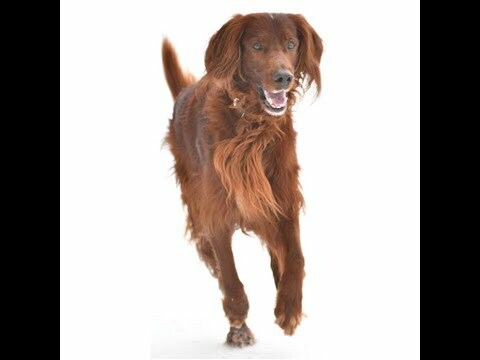 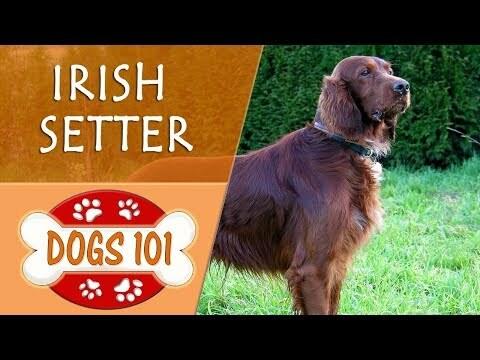 The Irish Setter Trim with Will Alexander: Available Now! 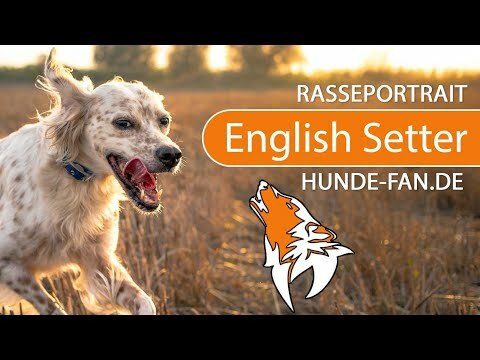 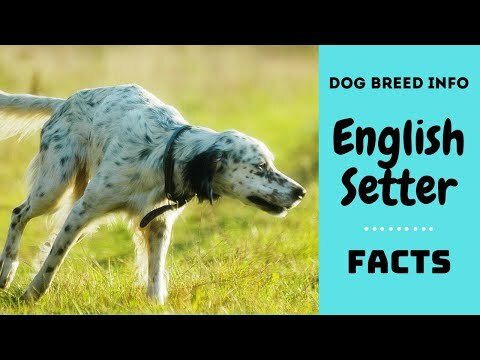 Is the English Setter the right breed for you? 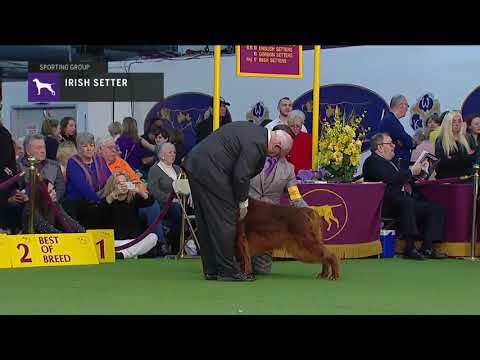 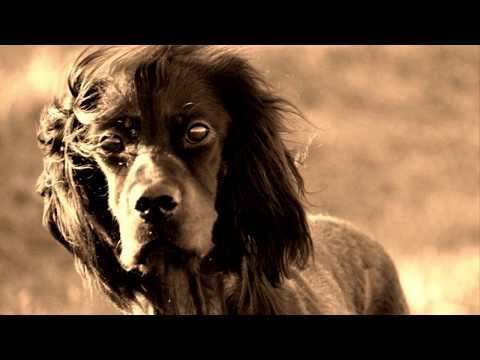 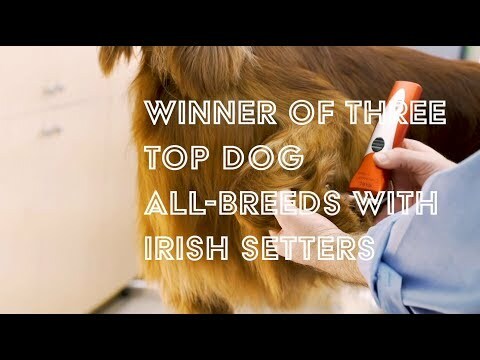 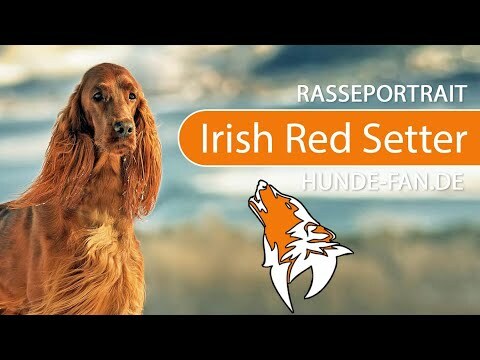 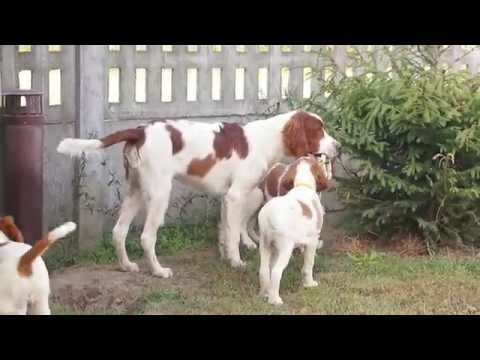 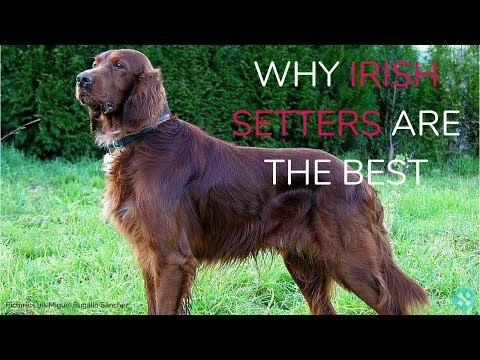 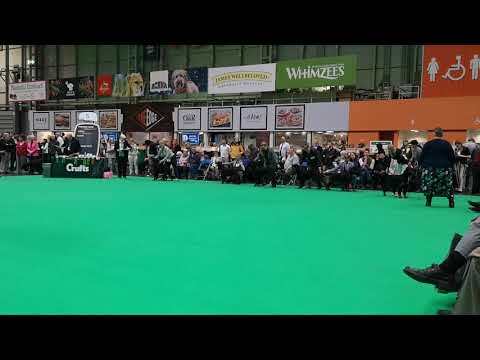 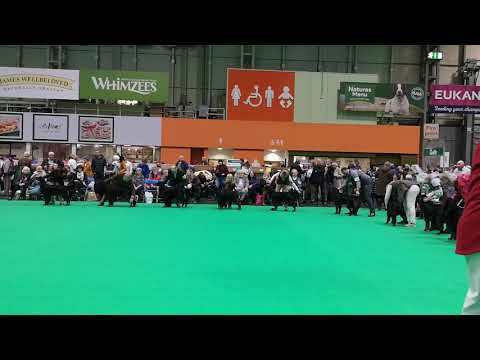 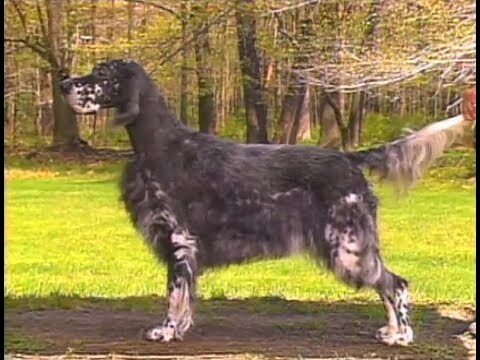 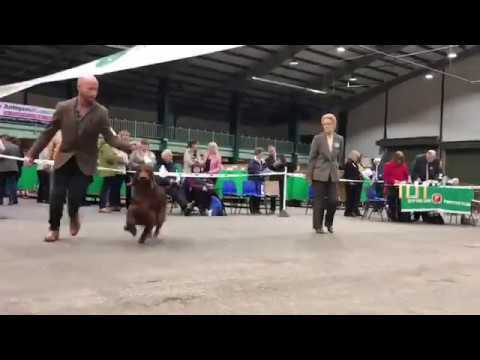 Why Irish Setters Are The Best! 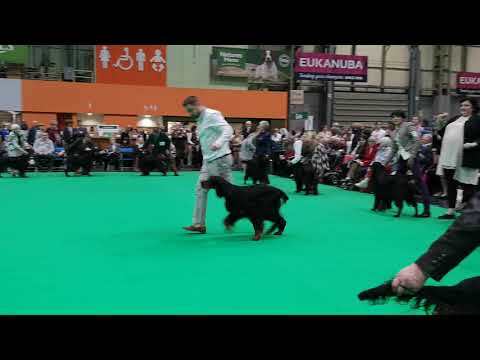 Finlay, McKenzie &amp; Murphy; Springer Spaniels &amp; Gordon Setter. 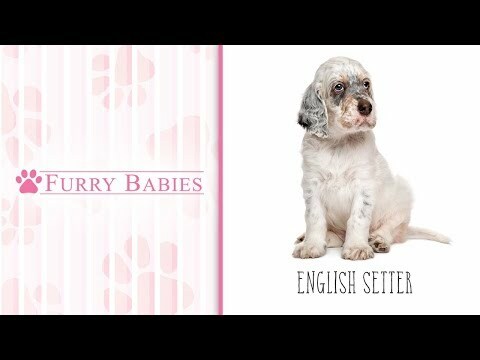 Very boring! 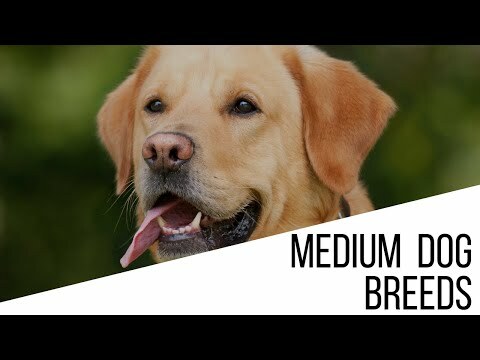 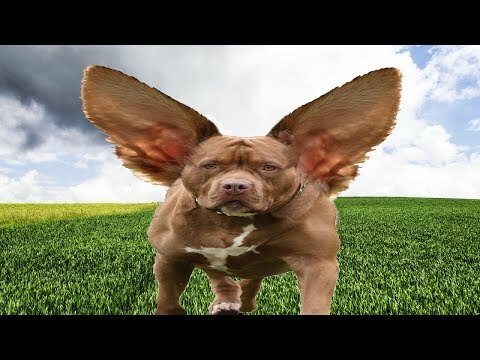 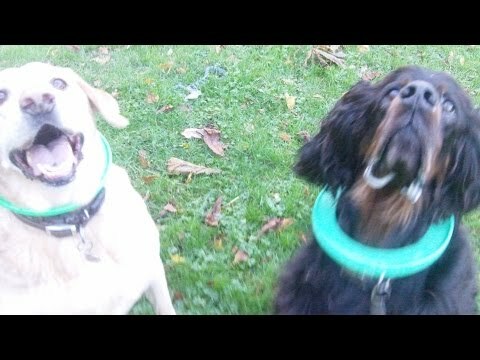 Labrador Mr. 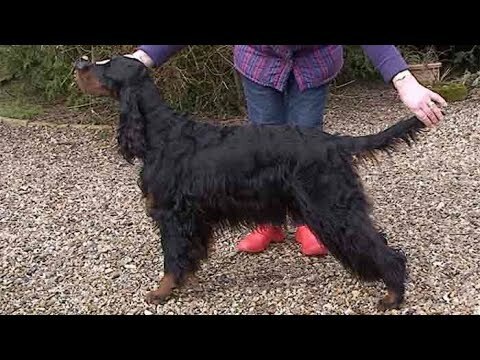 Perfect Pooch &amp; Gordon Setter McKenzie. 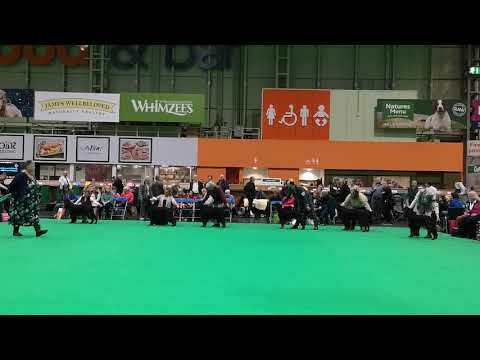 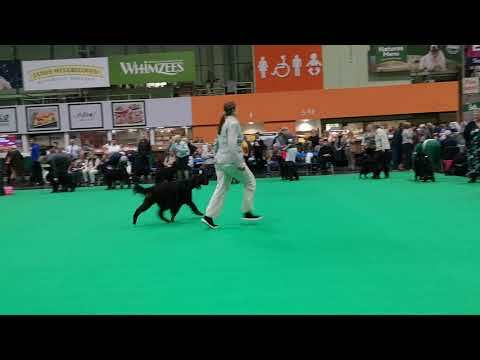 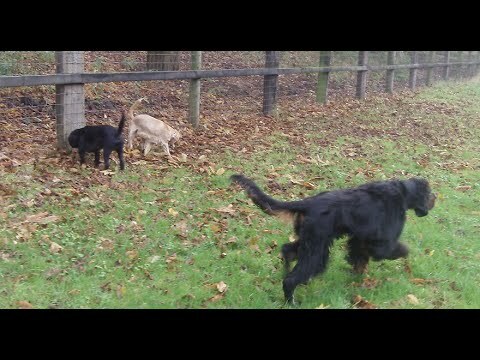 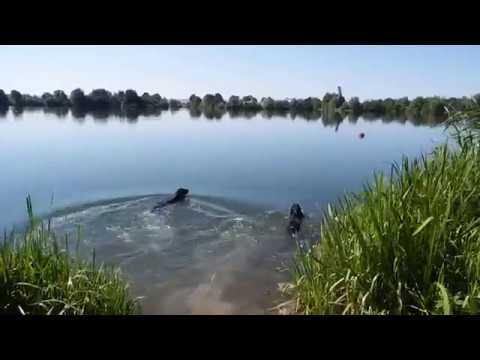 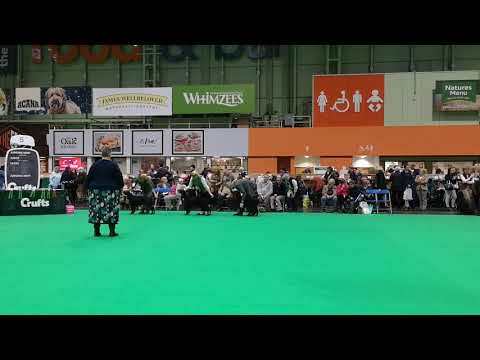 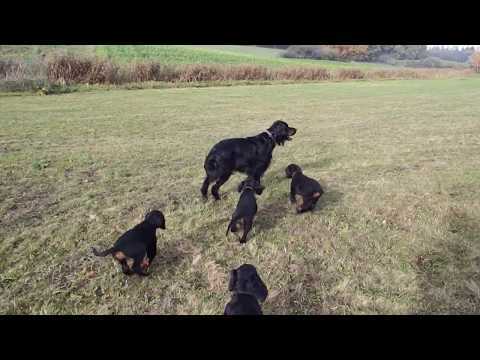 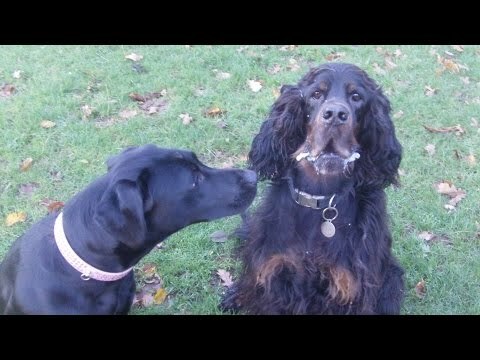 Gordon Setter McK &amp; Labradors Luna &amp; Maisie legging it.